The Green Home Makeover is a key demonstration project of the County Court SNAP, an ongoing plan to transform this community into a more sustainable, beautiful and welcoming place. In 2012, homeowners Paul Gay and Marisa Mancuso received a full Green Home Makeover of their 30-year-old residence at 71 Turtlecreek Blvd in Brampton. The makeover was a total transformation, both inside and out. 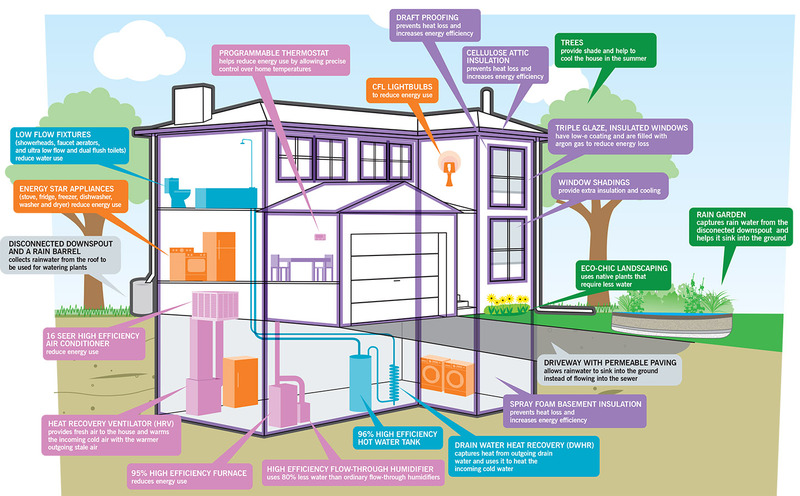 It showcases eco-friendly home improvements, educates homeowners and the building industry about installation and maintenance, and demonstrates the big impact that green home renovation can make. Click on the icon at the top left of the frame to view the full playlist. How Was This Home Selected? In February 2011, residents from across the County Court neighbourhood were invited to apply for the Green Home Makeover. Ten homeowners submitted applications. 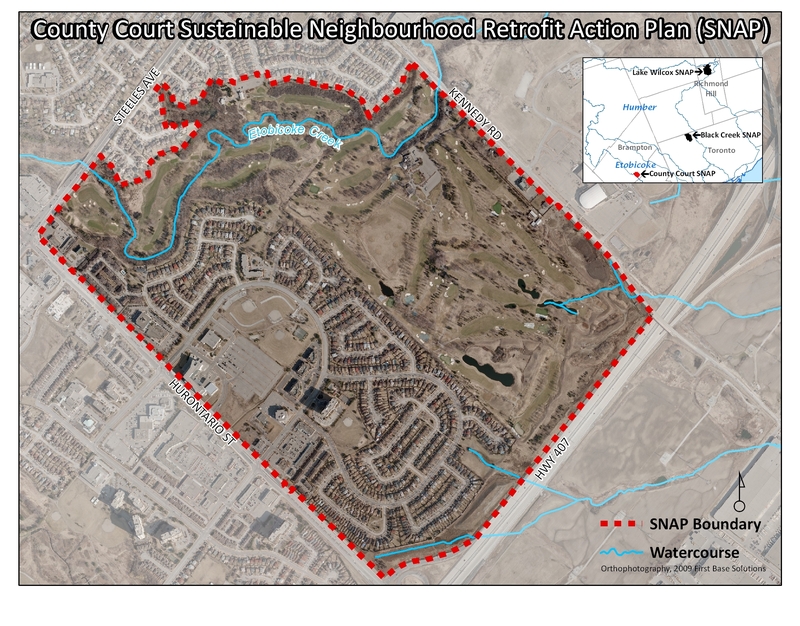 A selection jury — consisting of representatives from Toronto and Region Conservation Authority (TRCA), City of Brampton, Region of Peel and major sponsors — reviewed the results of water, energy and landscape audits as well as homeowner interviews to select the successful candidate. The objective was to identify the home with the greatest need for upgrading and the greatest potential to demonstrate change. Marisa and Paul’s detached home, built in 1984, definitely showed that potential. Many of its components were 25-30 years old and due for an upgrade. Marisa and Paul also showed a real desire to lead a greener lifestyle, as well as an interest in sharing their green renovation experiences with others, making them ideal candidates. Since moving into the neighbourhood in 1992, Marisa and Paul had made a few changes to green their home, such as replacing drafty windows with more energy efficient ones, installing energy efficient new appliances and replacing incandescent light bulbs with CFLs. But they were ready to do more! Annual energy savings of 44%: 174 GJ down to 98 GJ (Ontario average is 136 GJ). This includes reductions in hydro of 26% and a reduction in natural gas of 49%. 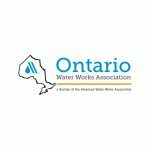 Annual water savings of 41%: New reduced average water use is 116 litres per capita per day (LCD), going as low as 105 LCD in 2013 (Region of Peel average was 215 LCD in 2013). Installation of a beautiful and water-efficient Fusion Landscape. Rain garden capable of capturing rainwater from events up to 21 mm (approximately 71% of average annual rainfall depth). The rain garden reduces roof runoff by a minimum of 44 cubic metres (m³), which is equivalent to about 275 bath tubs full of water per year. Permeable pavement driveway capable of capturing rainwater from events up to 21 mm on a fairly consistent basis (approximately 71% of average annual rainfall depth). In comparison to a conventional asphalt driveway, it reduces runoff by a minimum of 17.6 cubic metres (m³), which is equivalent to about 110 bath tubs full of water per year. Read the Full Monitoring Report from Sustainable Technologies Evaluation Program (STEP). 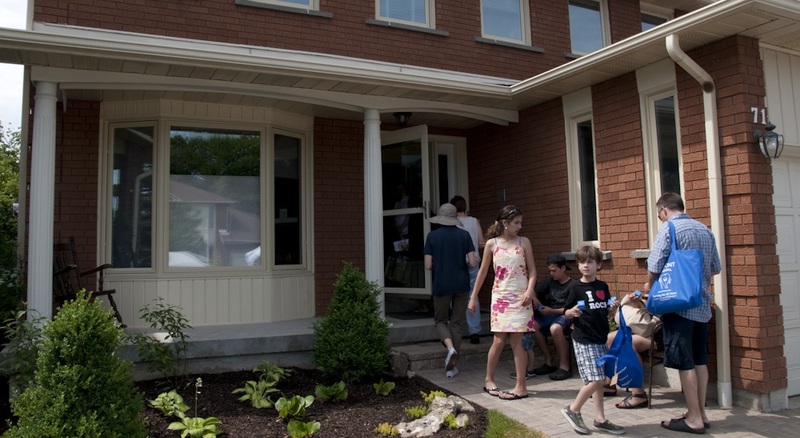 Since the renovation was completed, we have been showcasing the home to community residents and providing tours. This Green Home Makeover will continue to serve as a demonstration project, as part of the SNAP Green Home Program in the County Court neighbourhood, which seeks to encourage green renovation in older single-family homes. The SNAP team will continue to collaborate with the project partners on community transformation initiatives, locally and across the GTA, as part of the broader SNAP program. 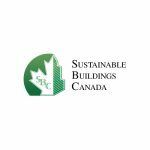 The project has supported the necessary partnerships required to identify and work through challenges faced throughout the green renovation industry.